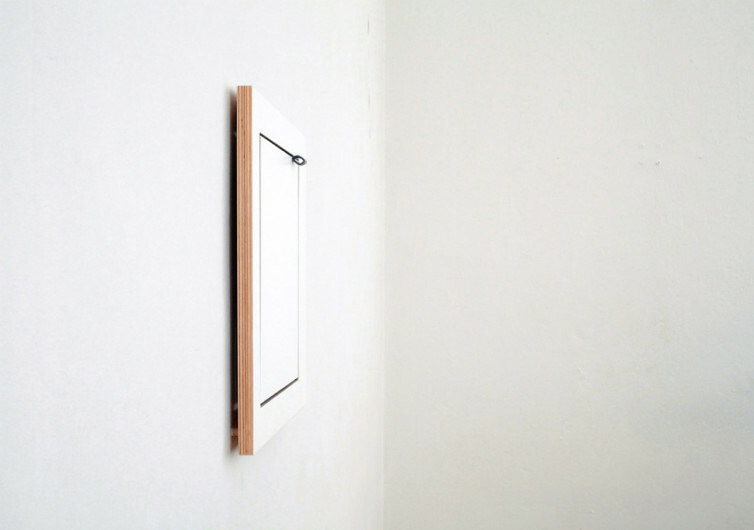 It may look like an ordinary square frame with a blank white panel at the center when fully closed. 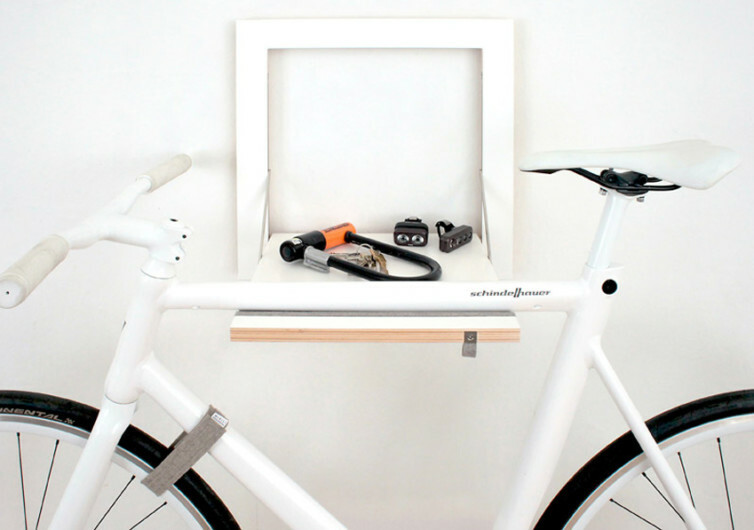 But fold open the SLIT Bike Rack and you’ll see just how ingenious this bicycle management solution really is. 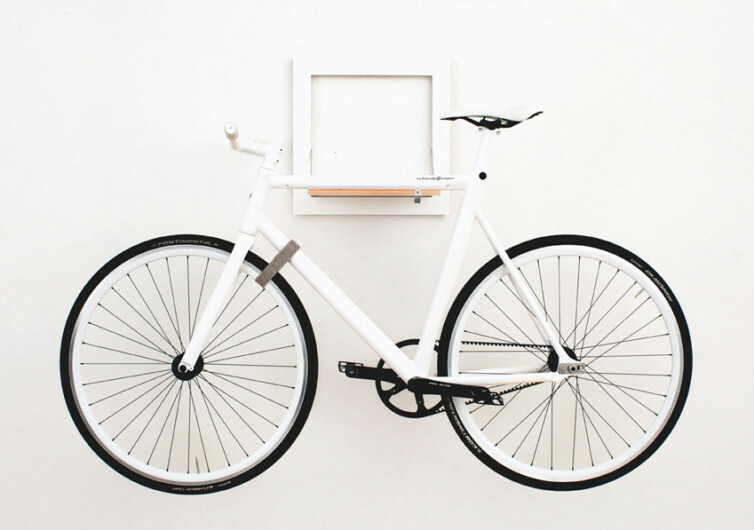 It offers a more technically sophisticated way of storing your bike and turning it into a fantastic piece of wall décor that should add character to your room. 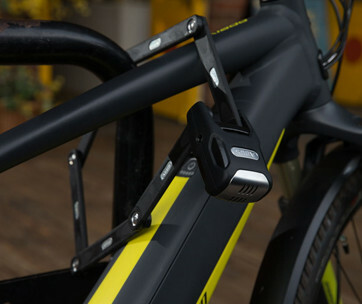 The SLIT Bike Rack can accommodate any type of bicycle that you may have from the classic workman’s bike to the more action-oriented BMX, the adventurous mountain bike, or even the performance-class racing bike. 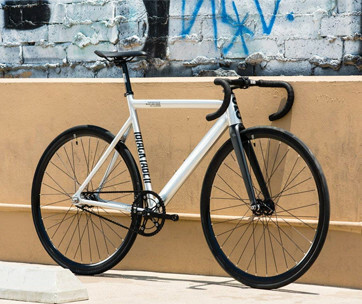 While you can always purchase the best bike locks in town to keep your precious ride fully secure, you clearly won’t need any of that with the SLIT. 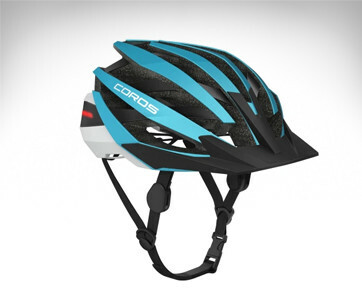 What you may want to have is the SNUR, the company’s own signature felt strap technology that secures the front wheel of your bike to the bike’s frame. This helps ensure your front wheel won’t be pivoting outwards or scraping against your wall. 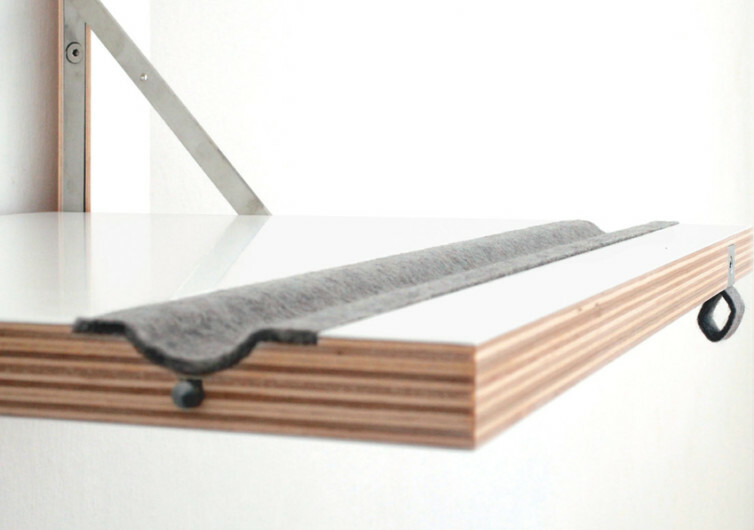 Fully closed, the SLIT looks like it is a seamless part of the wall. But since the folding panel is essentially tabula rasa, you’re given the option to apply your own creativity and customization so you’ll definitely have something to talk about with your friends. The folding panel comes with protective felt that not only secures and protects your bike’s frame but also affords the kind of soft, cushiony bed for metal to rest on. Of course, you can also place your other personal items and gadgetry on the natural felt-layered panel, giving it added versatility. 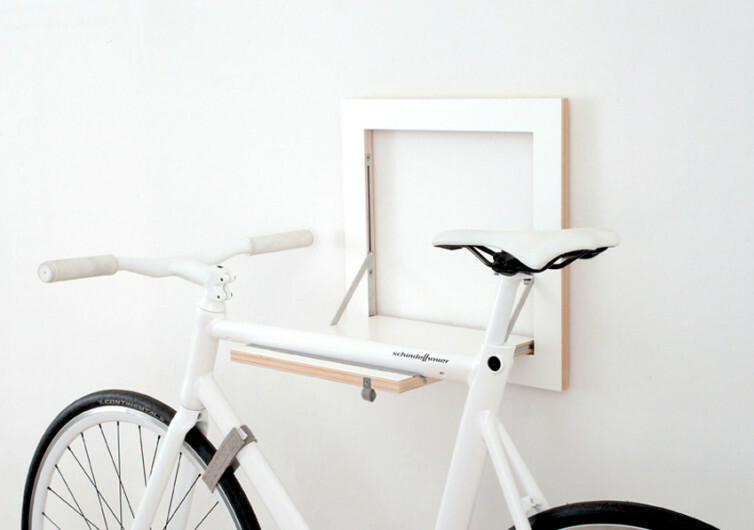 The SLIT Bike Rack is an ingenious solution to making your hardworking bike an elegant piece of wall art when not in use. It values your bicycle as much as it values the other things in your life.